A young scion of an Italian wine family adds some fun to the August heat. 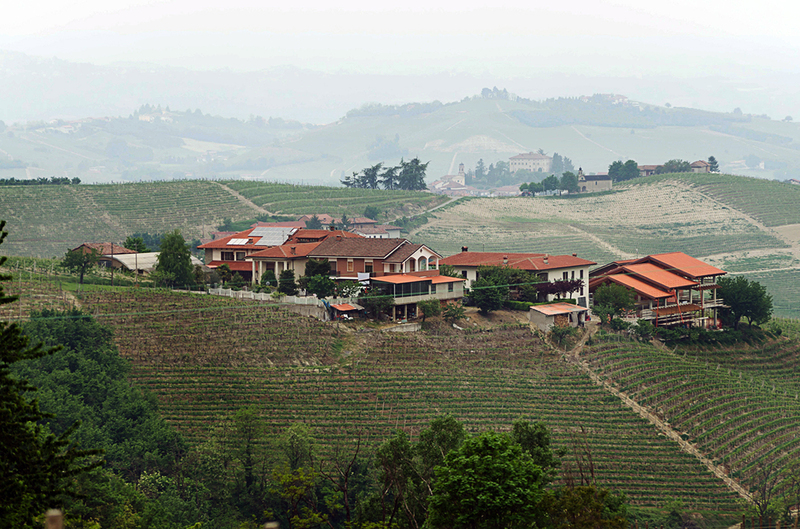 When it comes to wine, Italy’s Piedmont region – the charming, hilly terrain southwest of Milan – has two faces. The southwestern sector produces mostly big red wines made from the Nebbiolo grape that are generally very tannic and need time to mature before being consumed. The northeastern part, in close proximity to the River Tanaro, which imparts a slight marine influence that allows the grapes there to mature faster and produce less-harsh tannins, is better known for lighter, more modern-style wines, such as Barbera and Barbaresco. The northeastern part also produces white wines from native grapes Arneis and Cortese that showcase how refreshing and fun drinking Italian wines can be. It is also from this area that the white Moscato grape hails. Many believe that Moscato has the highest level of complex aromas of any Piedmont grape, with various flowers, fruits and honey bursting from the bottle when opened. At its best it is refreshing and sweet but not cloying and definitely easy to enjoy. A young man, whose family’s history of growing grapes in this region goes back to the mid-1800s, is making the best Moscato d’Asti coming from Italy today. 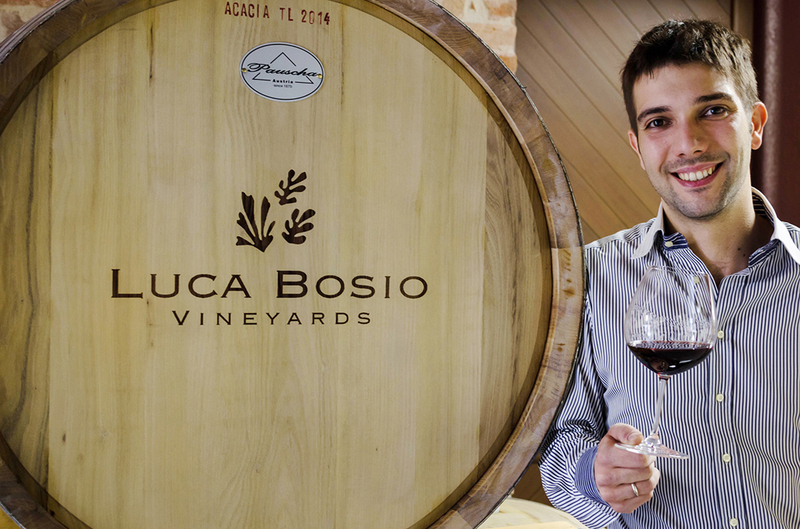 Luca Bosio, only 19 when he started making wines under his own name, embraced his family’s grape-growing and winemaking endeavors with a passion, intensity and vigor that is a product of his youth, his pride in his heritage and his training. 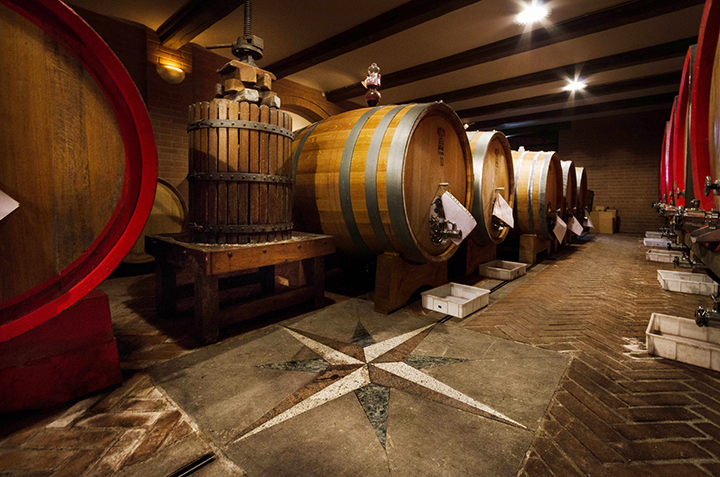 After having been raised among the vines, Luca expanded on his native talents by studying oenology at the fabled University of Turin, where he received the Italian equivalent of a bachelors degree and furthering that education with a masters degree in oenology. Luca has brought a wave of freshness and novelty, both in the technological and commercial arenas, that led to great success during the past eight years he has been in control of the winery his grandparents and father started in the 1960s. His timeline coincided with the explosion in Moscato popularity in the United States and around the world. Younger consumers have been more accepting of sweet wines such as Moscato, giving the best of them a place at the table like any other fine wines. 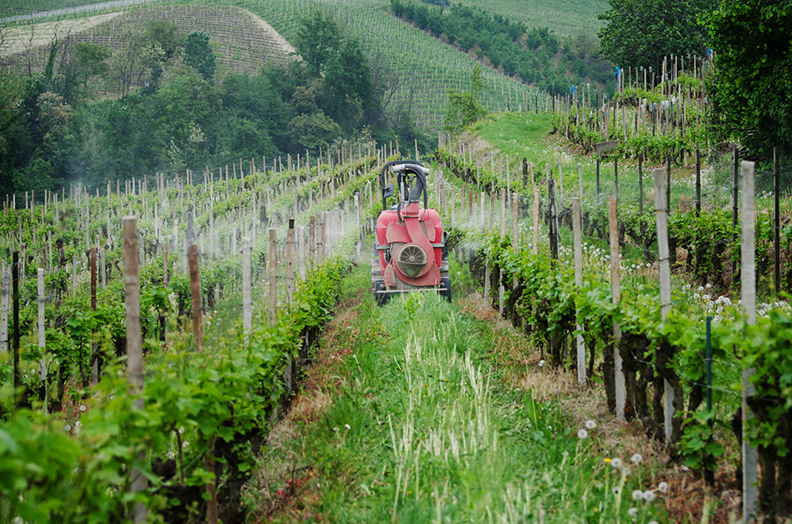 The Luca Bosio vineyards and winery lie in a part of Italy long associated with bubbly wines – the Provence of Asti. With a bit of effervescence, his Moscato d’Asti is lighter and fresher tasting than most other Moscatos and even more fun. In August’s heat, it is ideal served chilled before dinner as an aperitif (the Italian way) or with desserts that feature coffee, chocolate or hazelnut flavors, such as Italian gelatos, Tiramisu or Torta di Nocciole – Italian hazelnut cake that is very popular in the Piedmont. Luca also feels very strongly that other native Italian white grapes, especially Arneis (labeled as Roero Arneis since the vineyards are near the town of Roero) and Cortese (better known as Gavi and also named for the town near to the vineyards), can make fine dry white wines perfect for quaffing on their own, or at the summer dinner table. A light chicken salad or white-flesh fish, such as flounder, halibut or sole rubbed in extra-virgin Italian olive oil and delicate herbs like rosemary or thyme and then simply grilled, bring out both the fruity and floral characters of these whites. In fact, an entire summer meal can revolve solely around the wines from Luca’s part of the Piedmont, especially if you include a red like the Luca Bosio Barbera d’Asti. It is enjoyed by his family with light, spicy dishes such as pasta bolognese, with Italian or even some Spanish chorizo sausage added to the traditional meat mix. It’s young, talented winemakers and owners like Luca that are bringing the fun factor of Italian wines to St. Louis wine lovers, young and old.